This is a great ad for Windows 8 from Microsoft Portugal (stick around for the ending) but it’s a corporate driven message and in the social economy, consumers no longer believe or trust corporate driven messages. On seeing this ad, the first thing most consumers will do is search the net for more information. I did and I came across an interview in the Verge with Gabe Newell, Chief Executive of gaming company Valve who called Windows 8 ‘A great sadness’. He said Windows 8 is ‘inoperable’ and ‘it just hurts everybody in the PC business’. Late last year Microsoft announced that it had sold 40 million Windows 8 licenses in the first month of sales which began at the end of October 2012. It’s unclear whether those licenses were sold to customers or retailers or how many were upgrades and new purchases. Microsoft spent $1.6 billion in fiscal 2012 (its year ends in June) on advertising, $1.9 billion in 2011, and $1.6 billion in 2010. Prior to that the firm spent $1.2 billion in fiscal year 2006, $1.3 billion in fiscal 2007 and $1.2 billion in fiscal year 2008. Despite spending these phenomenal amounts on advertising, according to IDC, Goldman Sachs Research Microsoft’s share of the consumer market has nosedived from 95% to 20% in the last 8 years. My bet is that Microsoft will find it hard to sustain those early Windows 8 sales if trade and consumer reviews continue to lambast Windows 8. 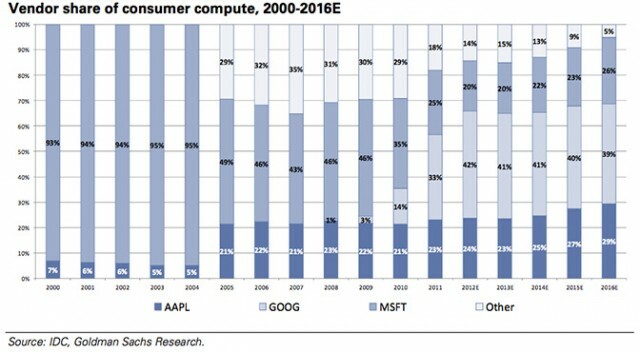 And no matter how much the firm spends on advertising and no matter how creative or well executed is the advertising, if the product doesn’t work properly, Microsoft’s share of the PC operating market will continue to plummet. A classic case of advertising writing checks the brand cant cash. I recently bought two cell phones with the idea that I’d keep the better of the two and get rid of the other. The two phones were the iPhone five (iOS) and the Nokia Lumina 920 (Windows 8, which is supposedly the same OS as they run on PCs). When I first got the Lumina I thought Windows 8 blew away iOS. Then 10 minutes latter I thought it was all beauty and no brains! Windows 8 has the unique ability to overcomplicate and underwhelm. 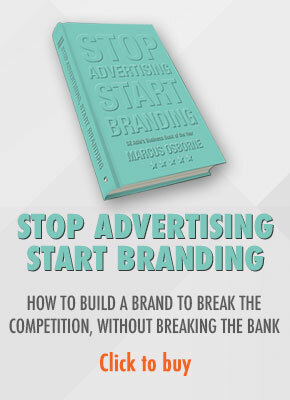 Simply put no amount of advertising, now matter how creative, can overcome an otherwise bad brand experience. Mark, thanks for taking the time to comment. I rest my case! 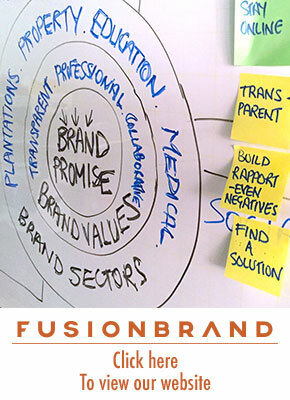 « What is and what isn’t a brand?